For Iyengar Yoga practitioners to deepen practice, skills, knowledge, and (optional) teacher education. 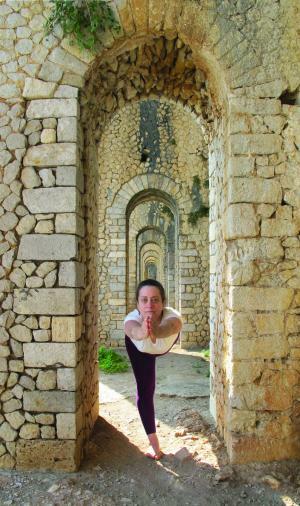 This week long intensive includes six asana classes and three pranayama classes. A minimum of two years study in Iyengar Yoga with a certified teacher required. This one hour class from the intensive focuses on pranayama.